Please fill out this form if you have information about how flying-fox camps have fared in recent heatwaves (this applies to both affected and unaffected camps). 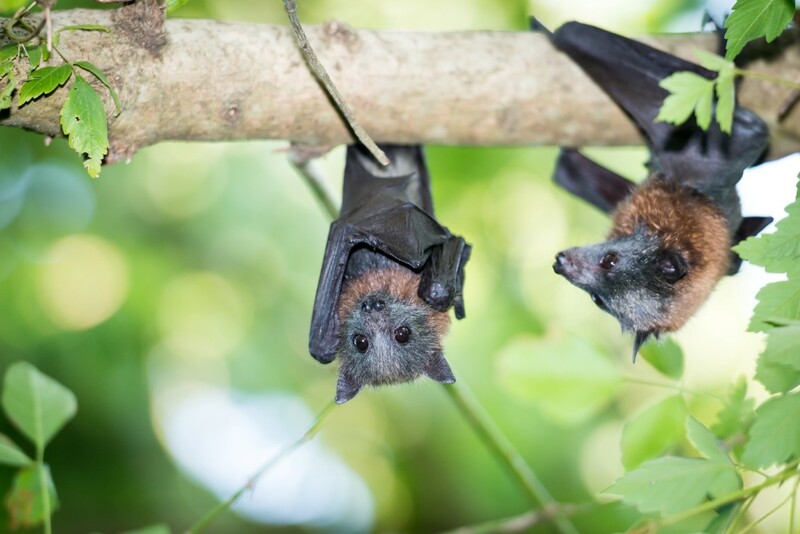 Your inputs will help build a repository of flying-fox heat stress events and develop a more comprehensive understanding of the impacts on the species. They will also reveal the scale of the public service that wildlife volunteers provide during these events, which will help in generating much-needed government support initiatives.